It has been about a year since I last posted here. I have been busy at work and just haven’t found the time. I keep thinking of subjects to post about, but I can’t hold the thought for long enough to get to the keyboard. 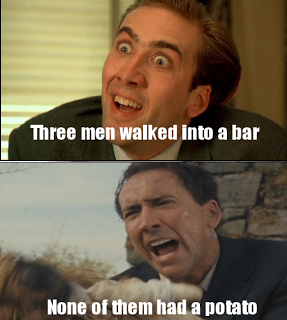 A few of the blogs that I read are also somewhat erratic. I am in good company. 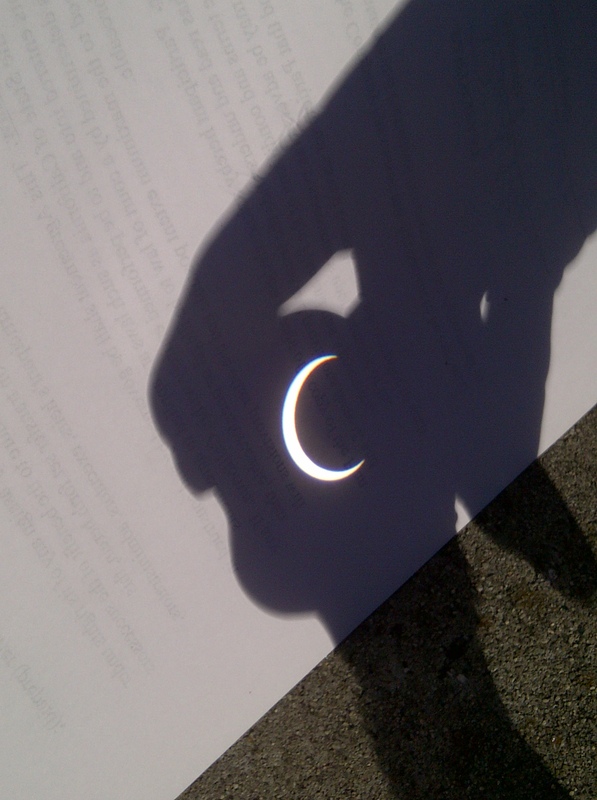 There was excitement today – there was a partial annular eclipse in Menlo Park. Yey! Right before the eclipse, we were out in the garage tidying up and preparing for our move. I found a box that was packed in 1996 and I had no idea what was in it. I am not a big fan of melancholy, so I wasn’t overly excited to open it. The decision was made when the tape just fell off as I touched it. Inside were all the papers that I wrote at university plus a bunch of books from my childhood and a sad little book on surrealist art (Ah, teenage years. How I don’t miss you). It was a hoot going through the papers. I wrote in green ink and did many of my projects in Fortran and Assembler. Good times. It is my birthday soon. Shirts? Or not. I'll go with not in this case. ThinkGeek is a great source of ideas. O. M. G. They have Stargate coasters! Want. I have been watching Star Trek: Voyager on NetFlix. 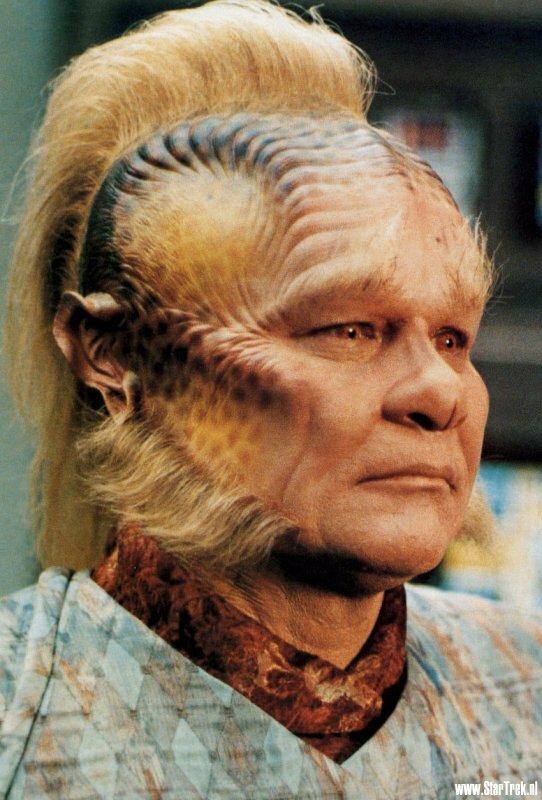 I am up to Season 5 and I still loath Neelix. Neelix’s favorite Talaxian poet? Durex. I kid you not.